Niantic has just announced that the PvP battle mode is finally coming to Pokemon Go. Since the release of Pokemon GO last 2016, fans are requesting to add the trainer battle in the game. Unfortunately, Niantic is a bit busy fixing a number of bugs that exist in the during that time. 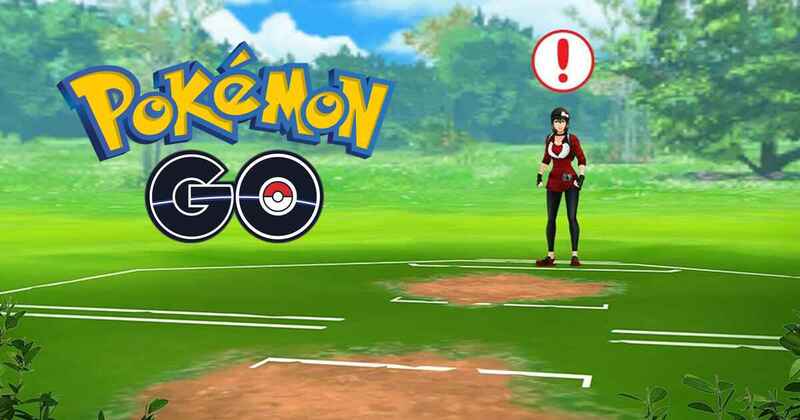 While fans are waiting for an update, earlier this year, Niantic has confirmed that the PvP mode is coming to the game before the year ends. While no official release date has been announced during the interview, Niantic has surprised their fans today by announcing that trainer battle is finally coming to the game. The reveal was made over Twitter, where Pokemon also shared a series of sneak peeks. Although there is no exact release date that was mentioned in the announcement today, it’s really exciting to hear the news that it’s finally coming. What do you think of the PvP mode in Pokemon GO? Are you excited to experience battling with other players in your area? Feel free to tell us what you think by leaving a comment below.